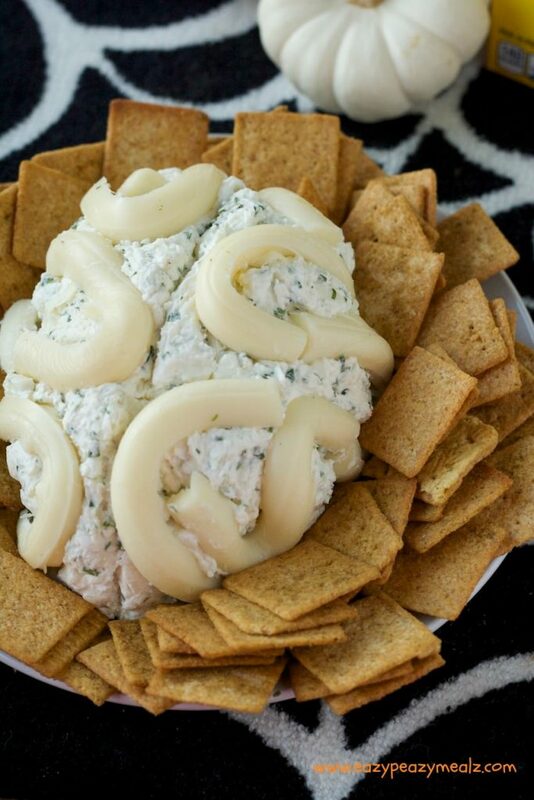 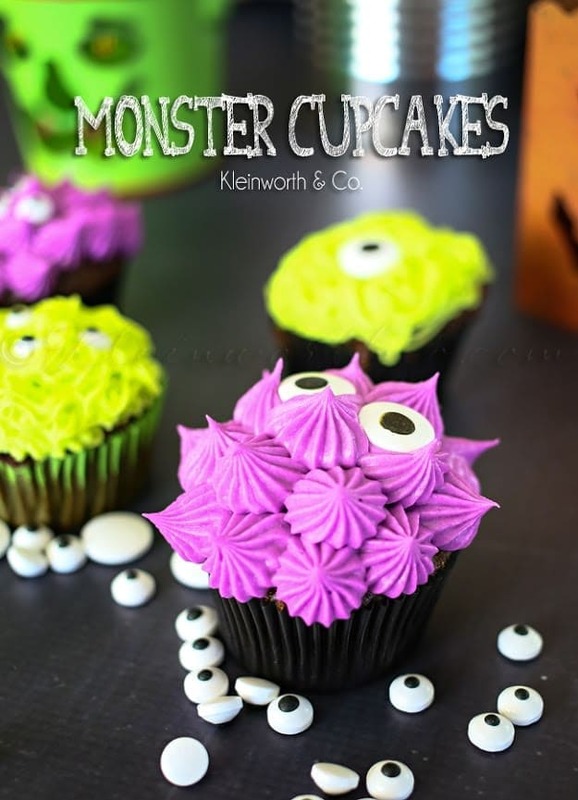 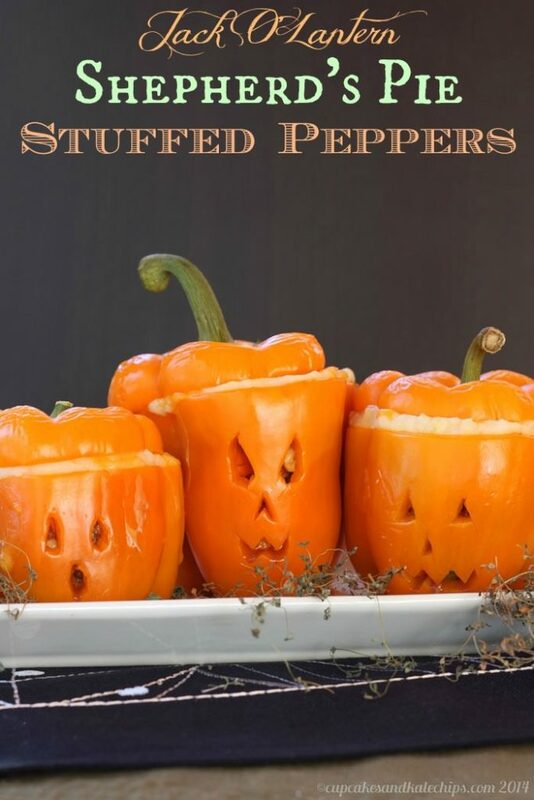 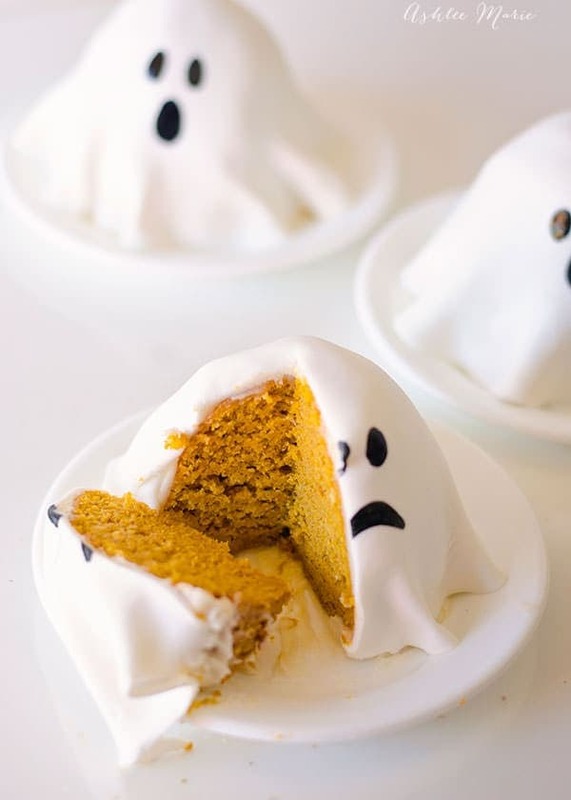 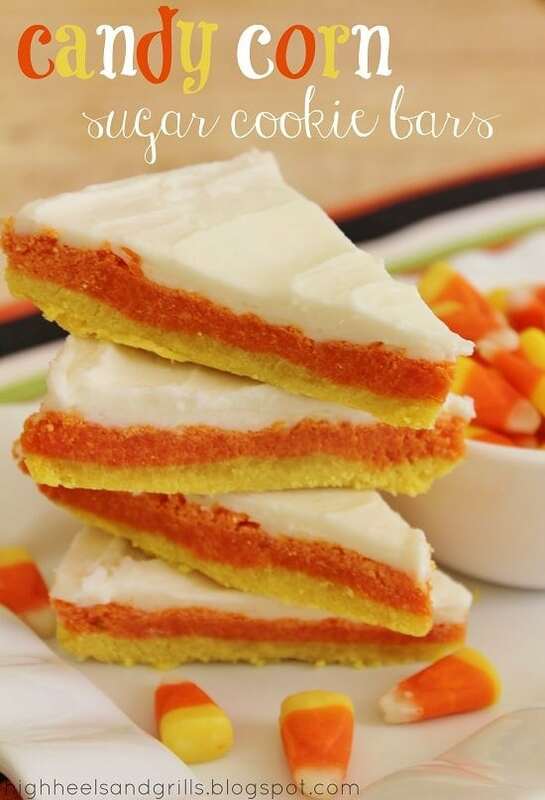 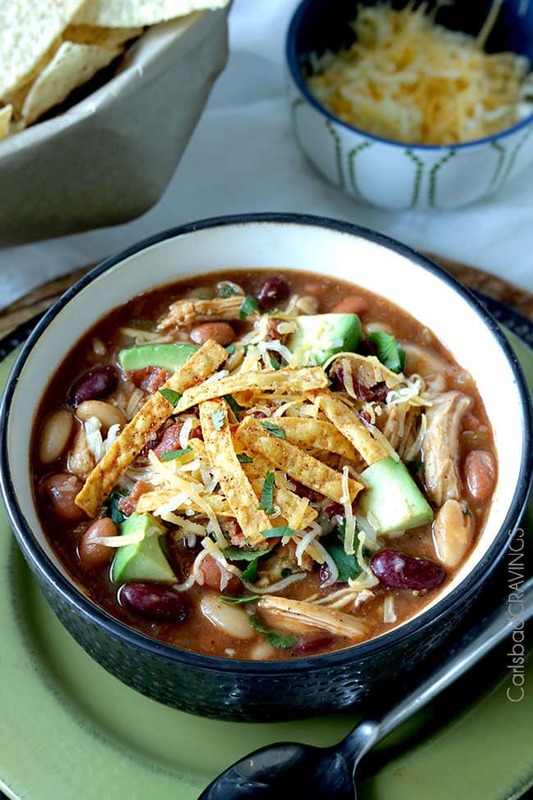 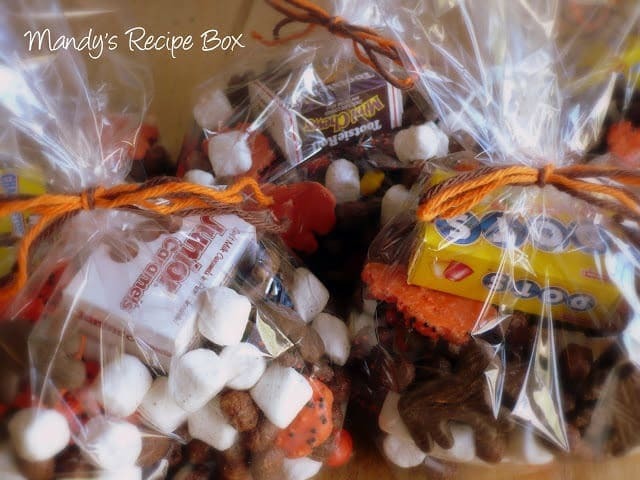 You are here: Home / RECIPES / Over 20 SPOOKTACULAR Halloween Treats! 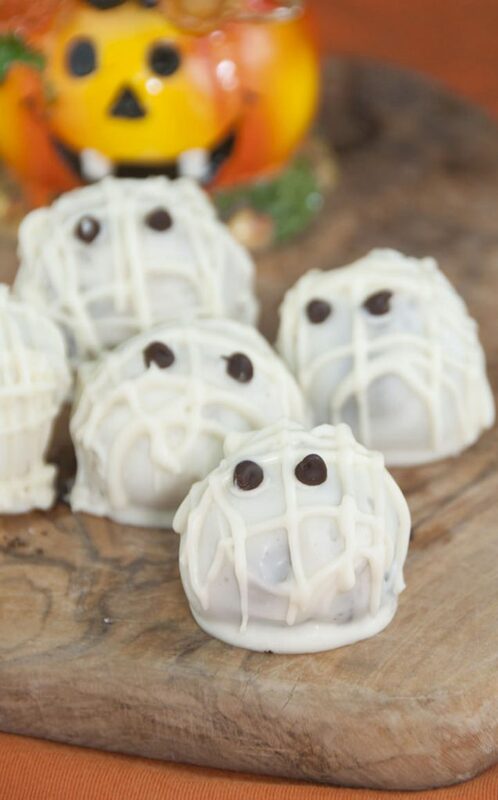 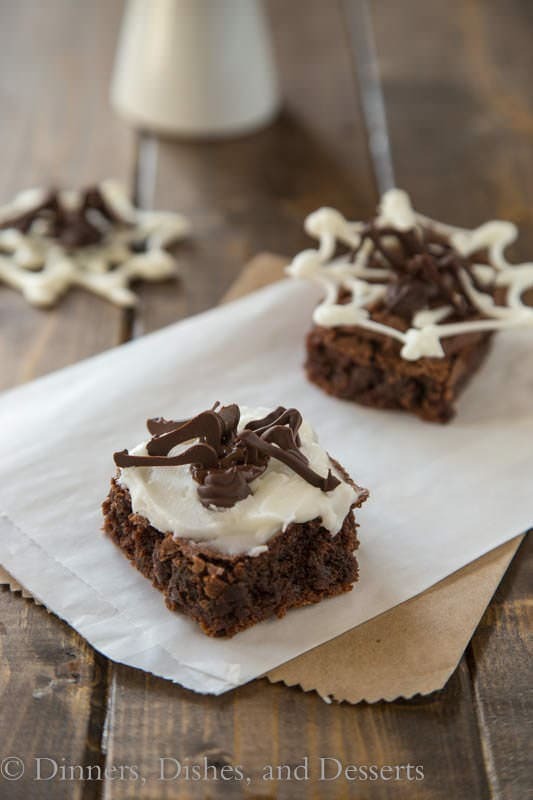 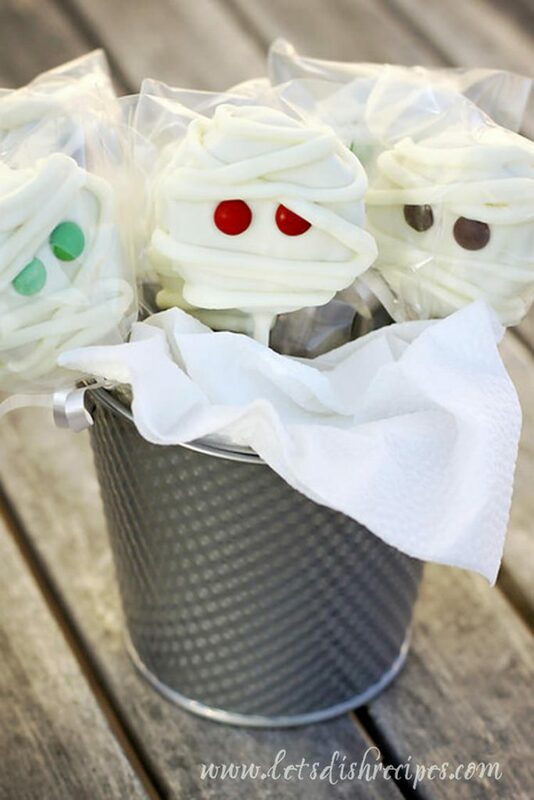 These SPOOKTACULAR Halloween Treats will help you plan the perfect Halloween Party – even if it’s a party for 2! 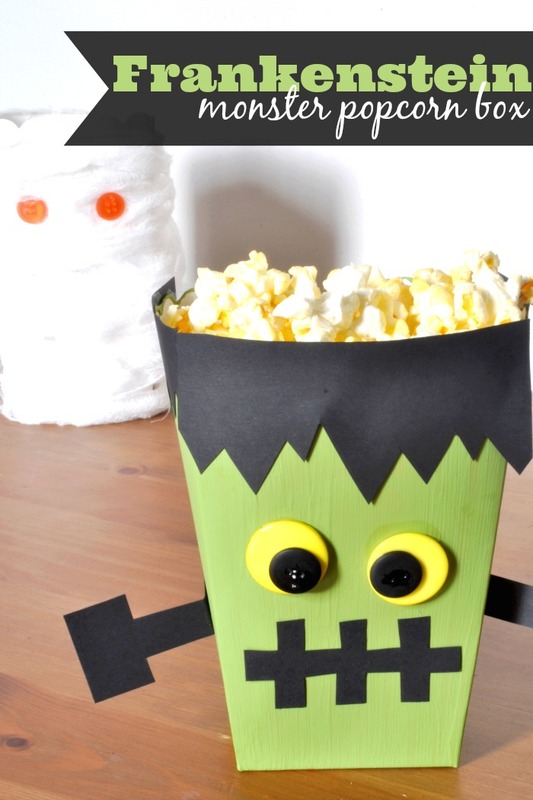 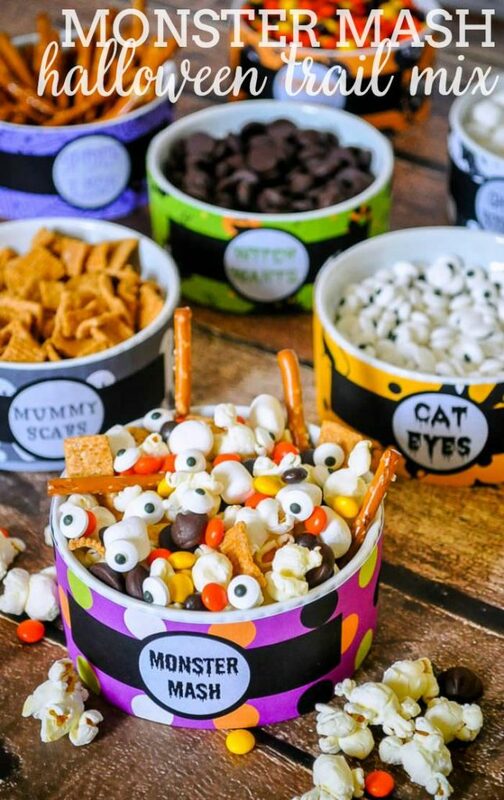 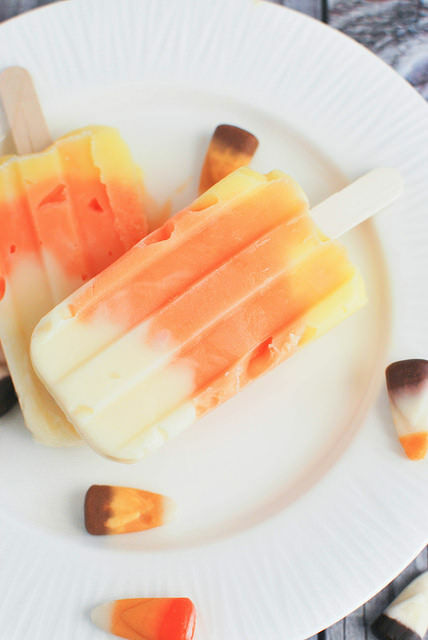 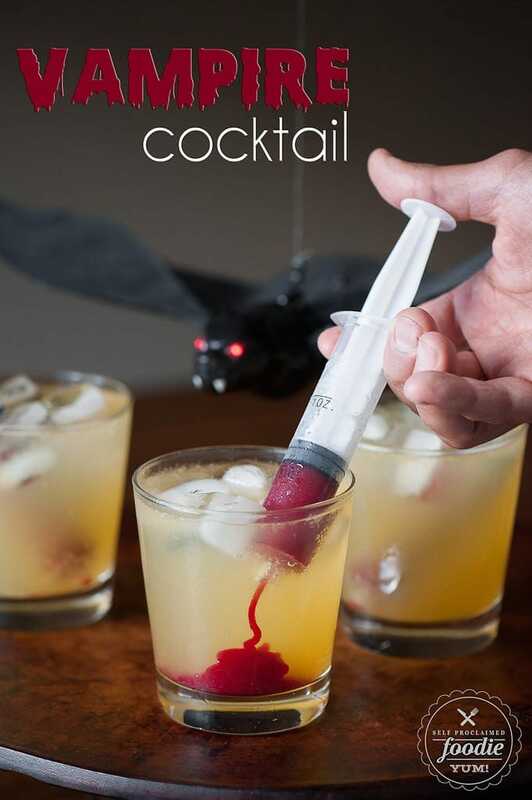 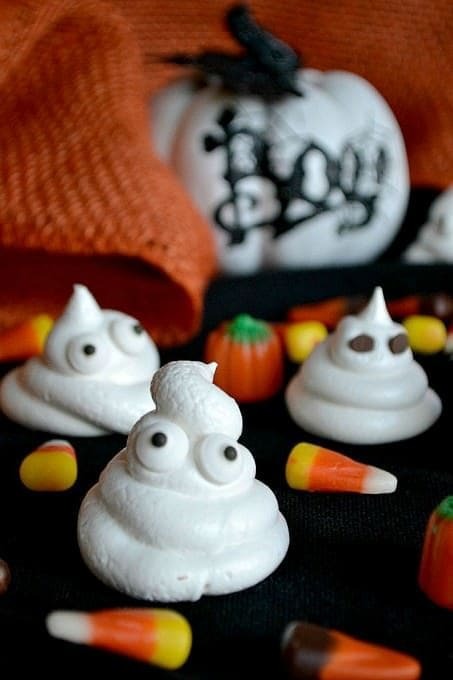 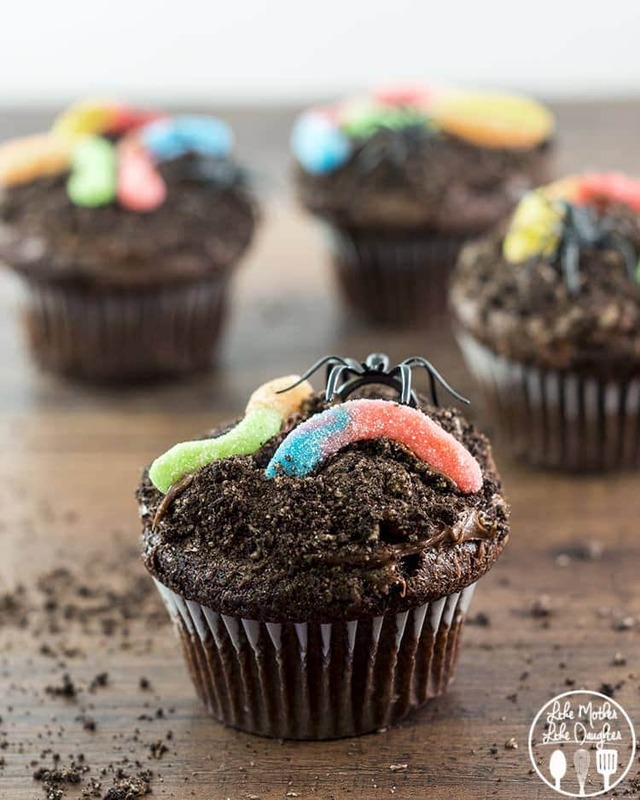 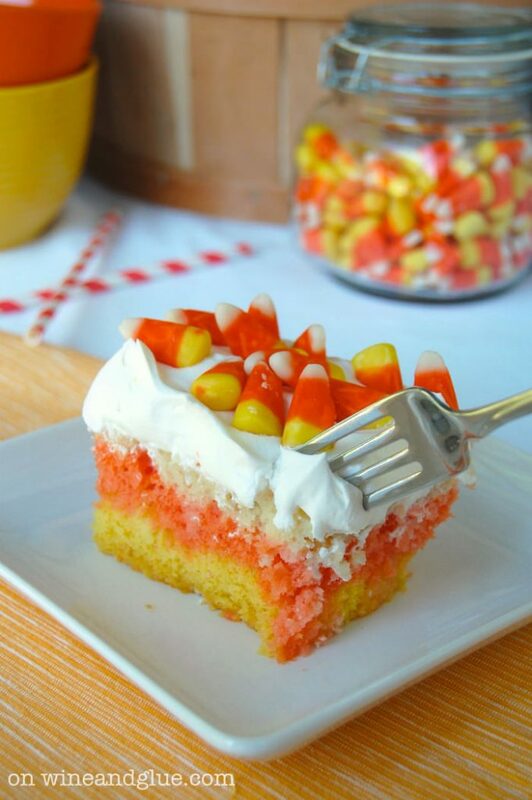 Halloween is going to be here before we know it, and I am obsessed with all of these ideas! 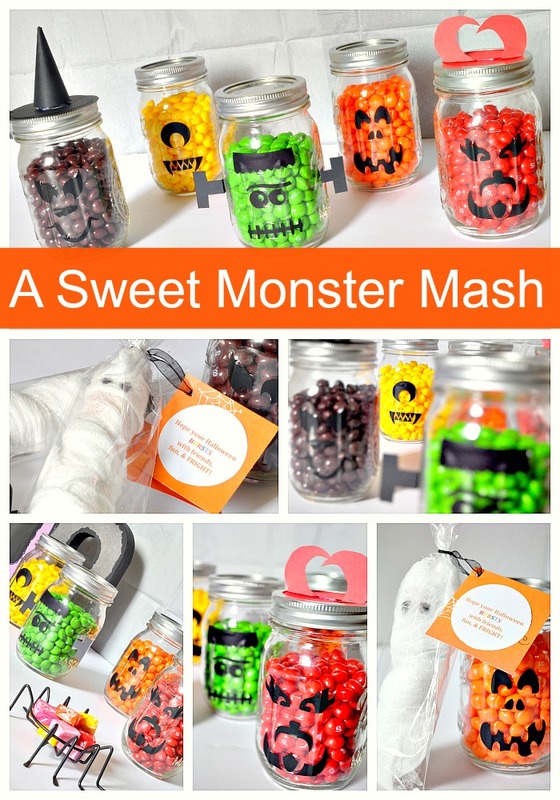 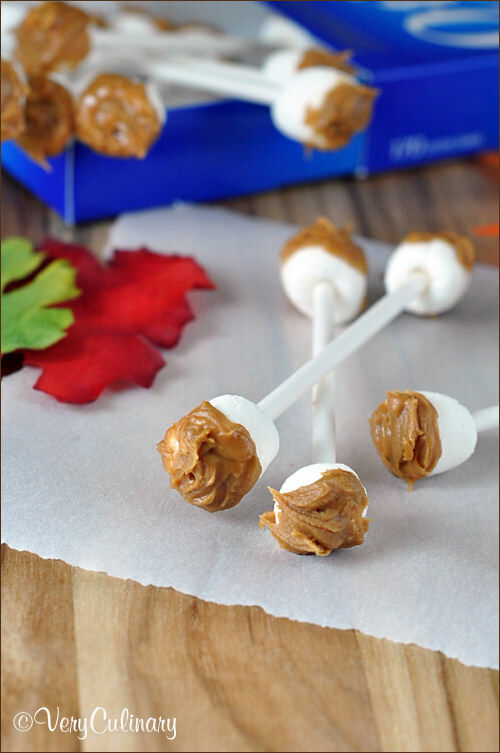 There are so many adorable ideas to fit any holiday theme. 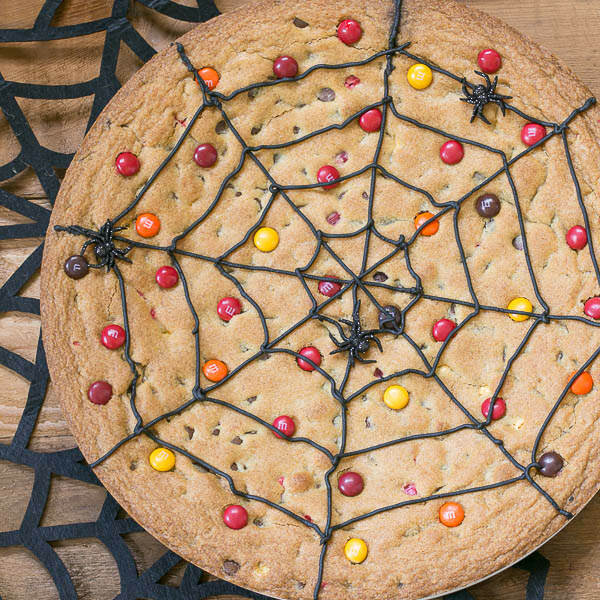 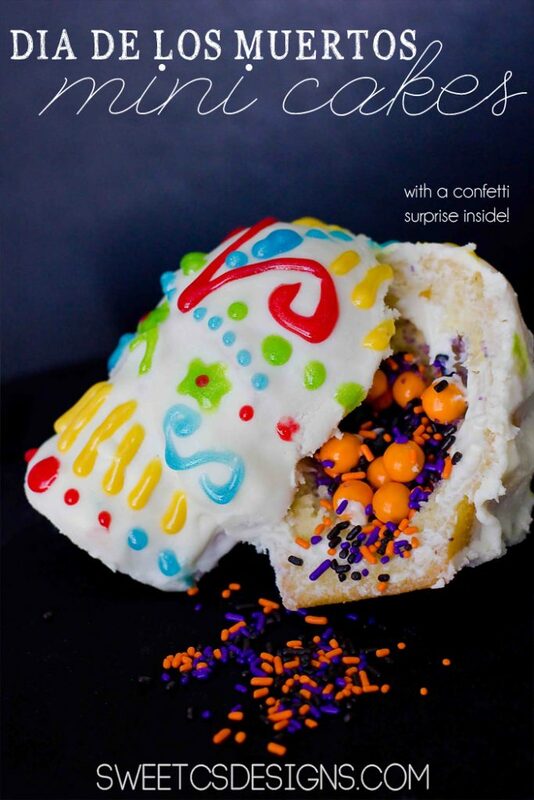 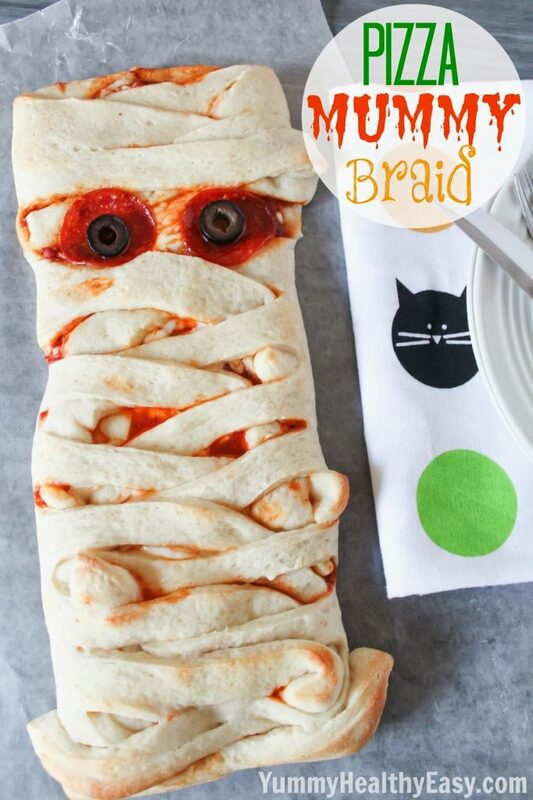 I am especially loving the Mummy Pizza Braid, the Monster Cupcakes, the Ghost Cakes and the Spider Web Cookie Cake. 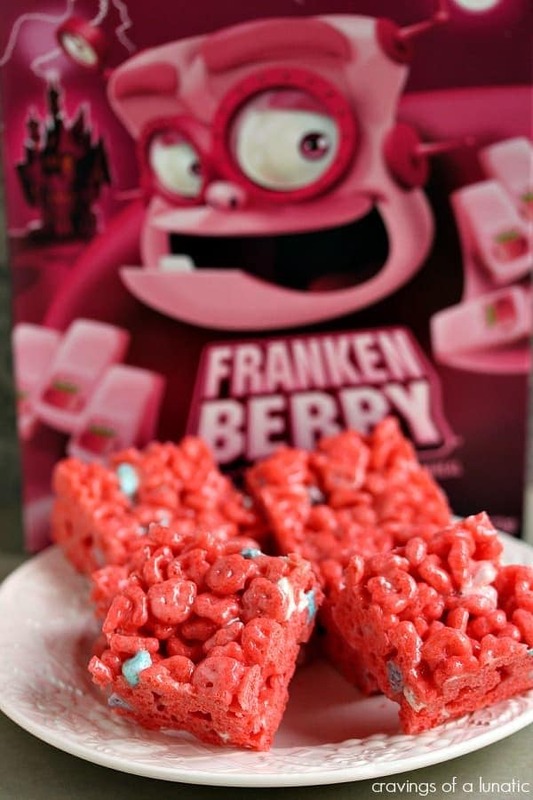 What I love about most of these ideas is that it’s so easy to turn regular recipes into fantastically SPOOKY recipes for Halloween. 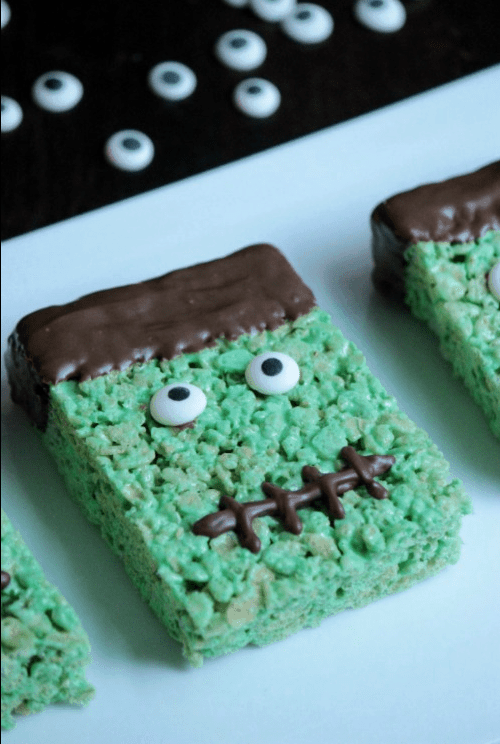 We will be spending Halloween celebrating my nephew’s birthday so one of these recipes will probably come with me to the party. 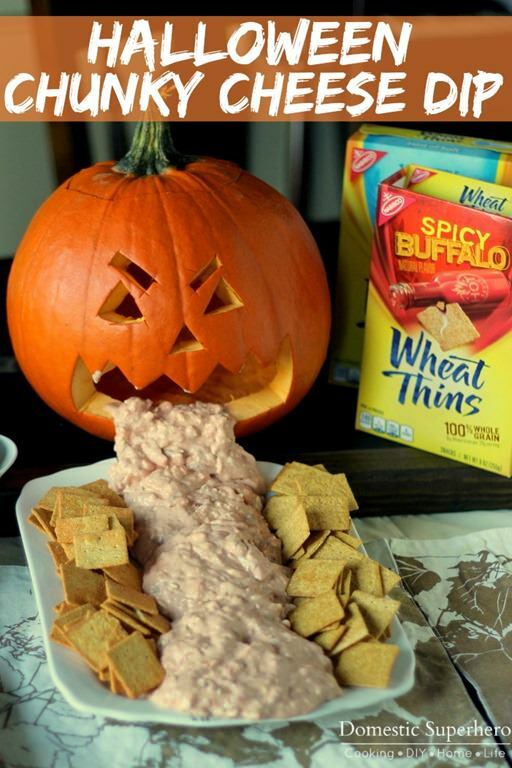 How are you celebrating Halloween?! 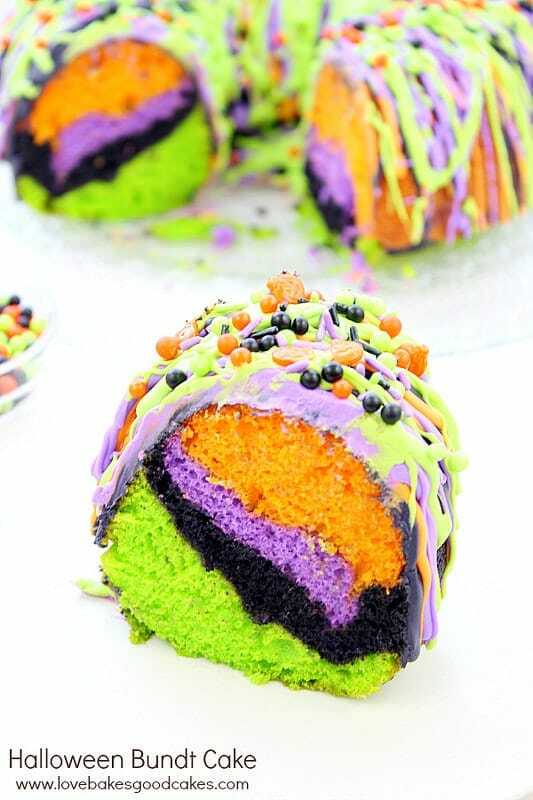 Make sure to check out other Halloween ideas while you’re here, too!